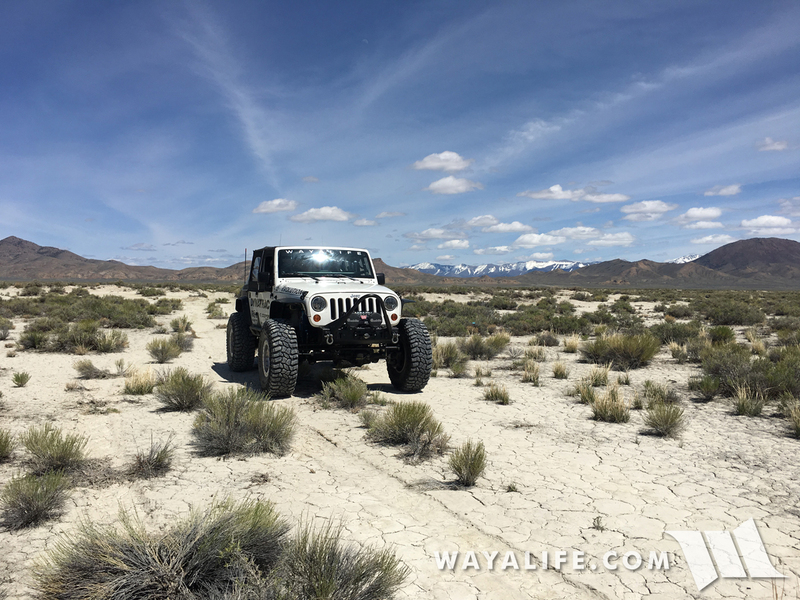 For Cindy and I, Memorial Day weekend is when we like to kick off the summer camping season and for 2016, we decided to do it out in the middle of Nevada and up in the Toiyabe Range. 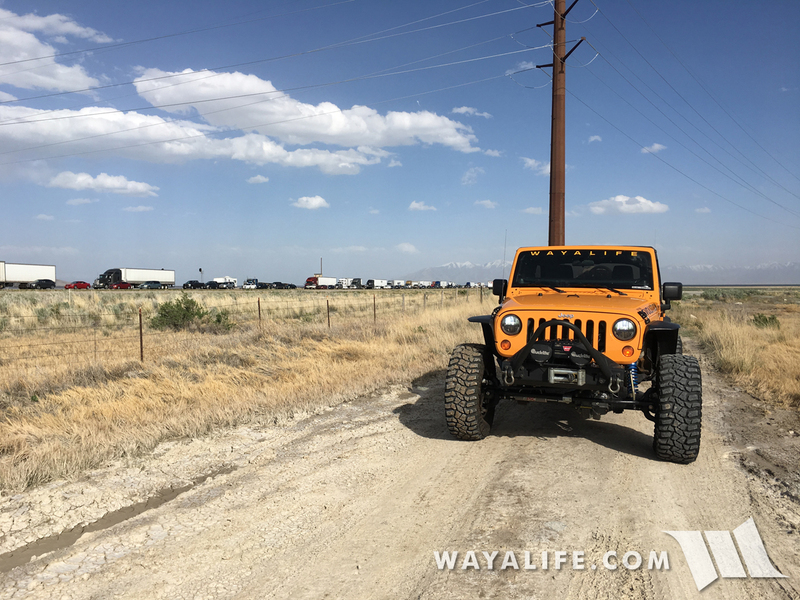 The day after we got home from Moab, our good friends Tony and Stephanie came up to visit and spend some time with Cindy and I. 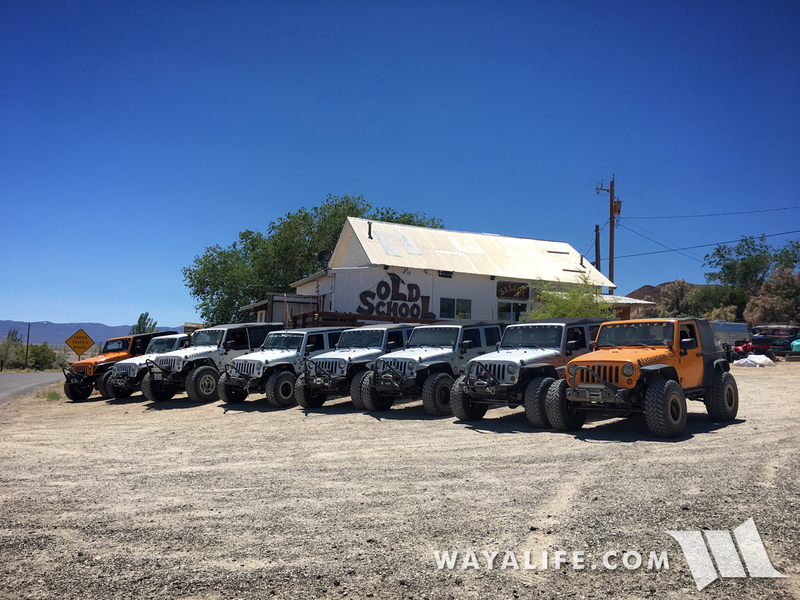 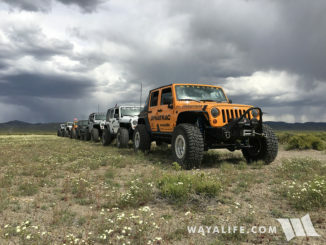 Of course, a visit to our neck of the woods wouldn’t be complete without visiting at least one of the many malls we have in the area and the following are photos from the fun we had at Bronco Canyon. 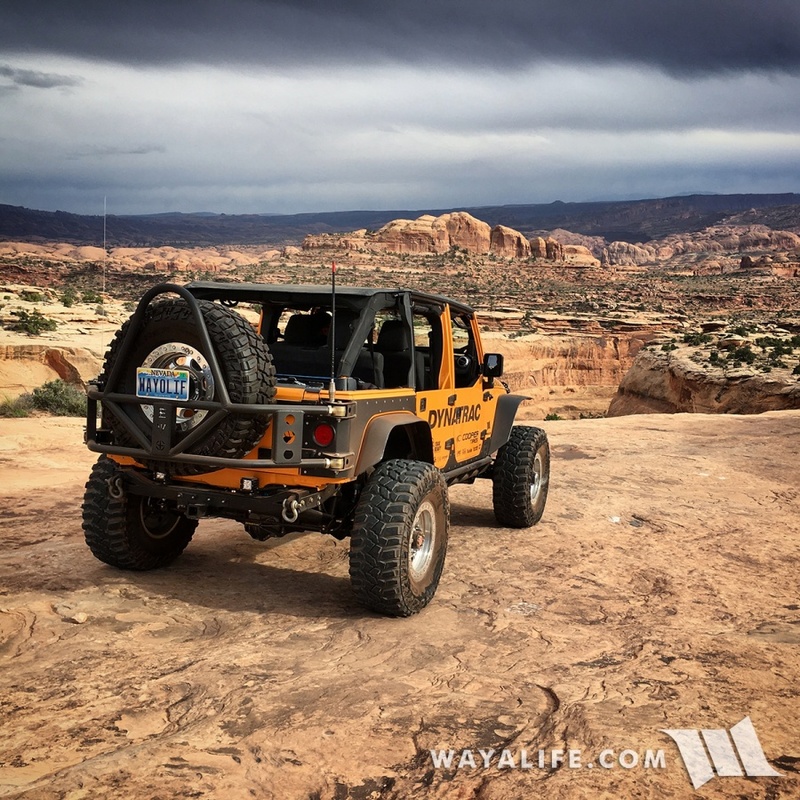 As much as Cindy and I love Moab, attending the annual Easter Jeep Safari was just becoming way too much work for us and far from being the fun that it used to be. 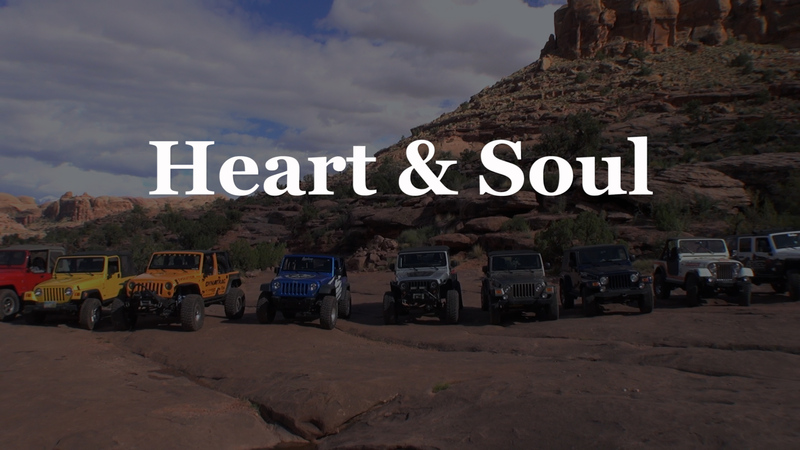 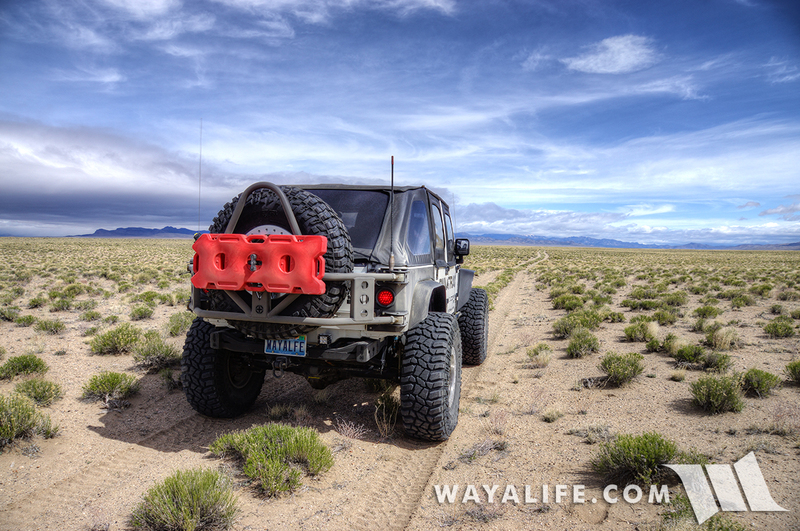 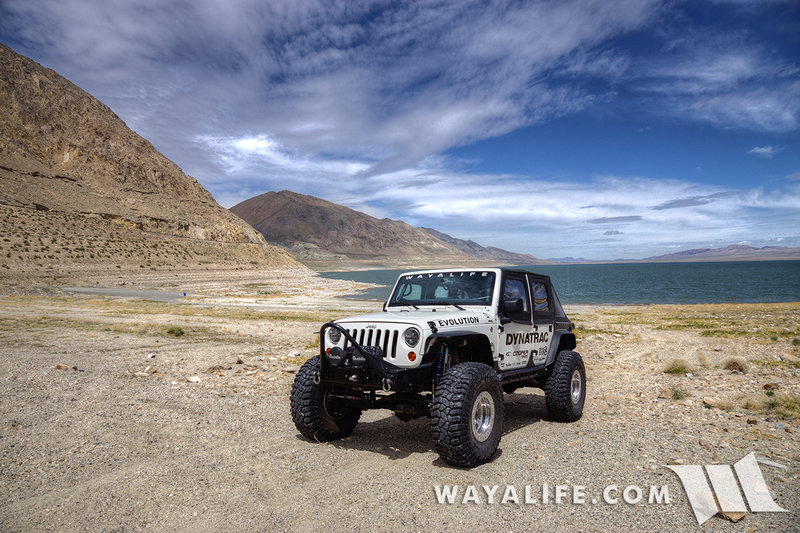 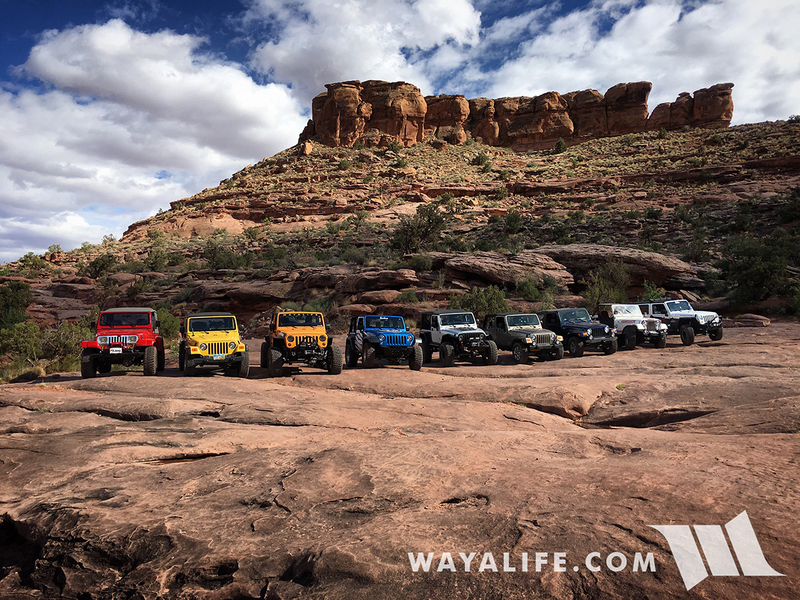 After all, we got into Jeepin to get away from the crowds – not to surround ourselves with them. 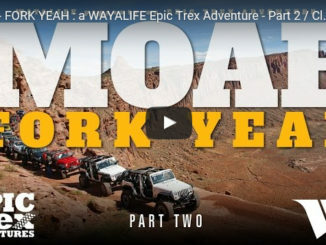 So, a couple of years ago, we decided that we’d still make regular treks out to Moab but we’d do it off season and when there weren’t so many people out there.